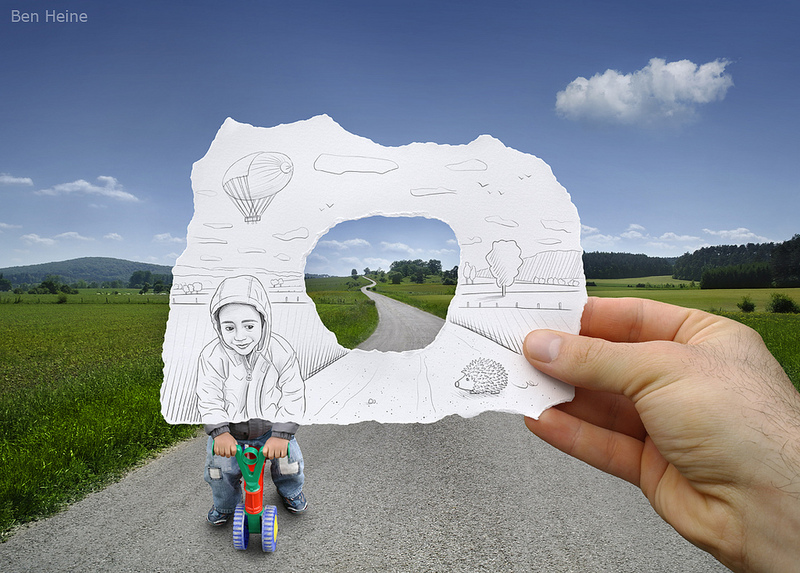 Technology can be used to support any subject and technology to support creative writing is one such area. Here are some of my favourite but often overlooked sites and tools as well as some staples for inspiration, creation and publication and they work just as well in primary as they do secondary and in further education. People are often inspired by the things that affect their senses. Something they’ve heard. Something they’ve seen. 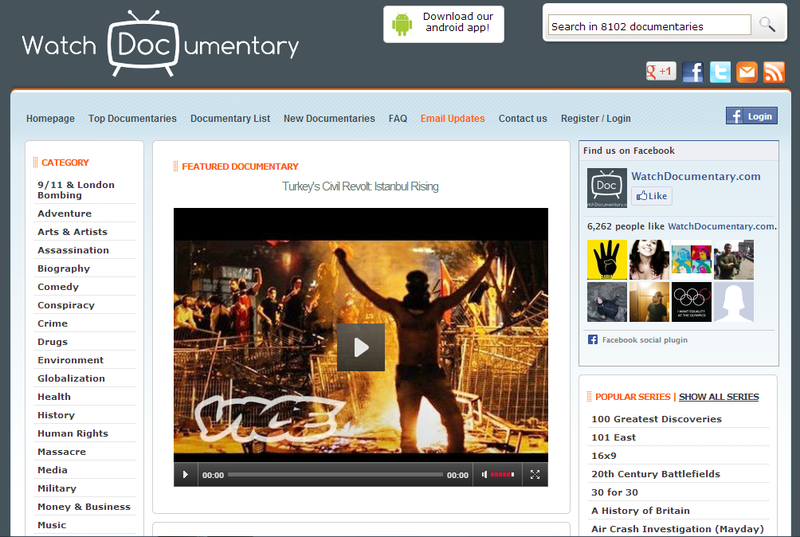 The http://watchdocumentary.org site features hundreds of documentary films, series and episodes across a multitude of subject areas. Be inspired by the films you can watch there. Images on Flickr and elsewhere can provide some brilliant inspiration but often time there is too much information there and then you can’t use them because of copyright restrictions or that you can’t download the image. 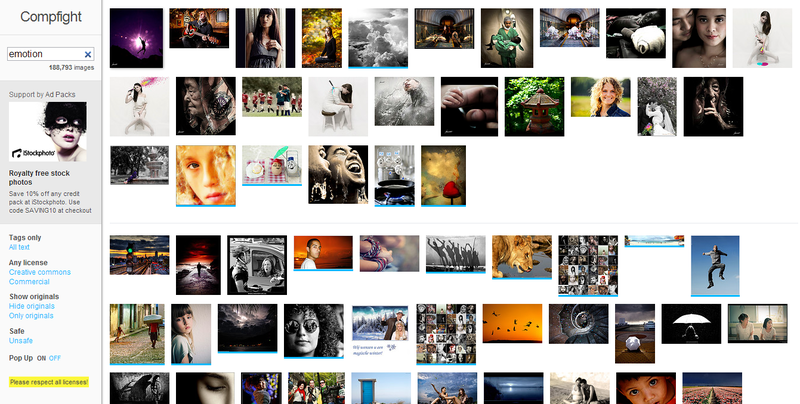 Check out http://compfight.com which you can use to restrict your searches of Flickr to CC free images for brilliant inspiration. I’ve talked previously about how Pinterest can be a great source of inspiration, particularly with some of the memes that are on there. 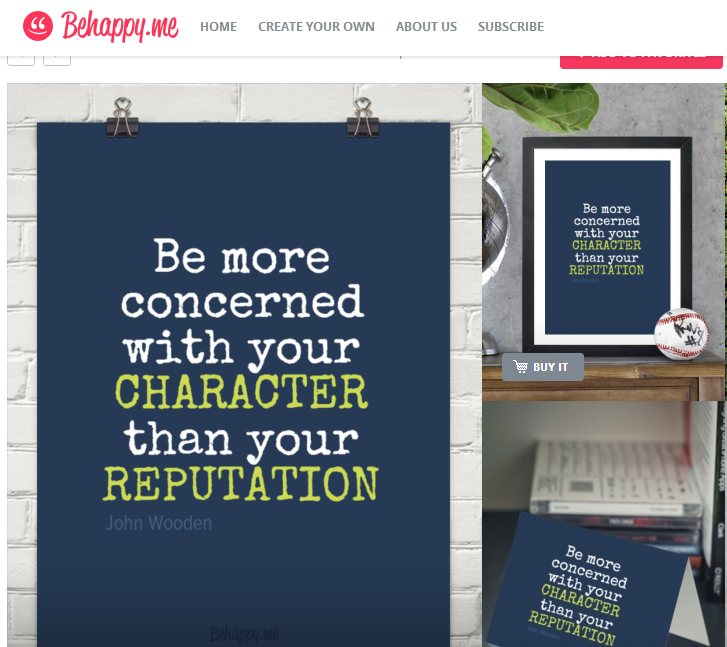 The ‘Be Happy’ site http://behappy.me features hundreds of inspirational posters which have phrases on there to trigger conversation and thought. Check it out. There are a multitude of tools out there to help with writing and presenting the writing in a creative way. Before one starts their writing it’s often a good idea to plan your writing too. Therefore, along with some great ways to create and present your piece of writing there are also some planning tools you might like to consider. 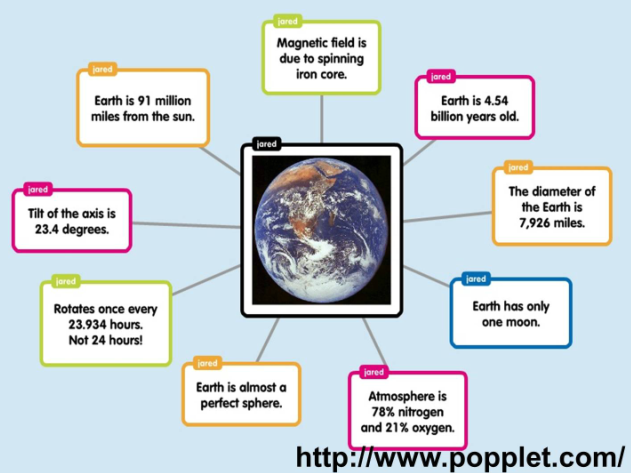 Ok, so there are actually lots of mindmapping tools out there: Spicy Nodes, Bubbl.us, so forth and so on but the bottom line is, pupils LOVE Popplet. It’s so simple to use and effective too. It is a great tool for mapping out ideas before you start actually developing your piece of writing. 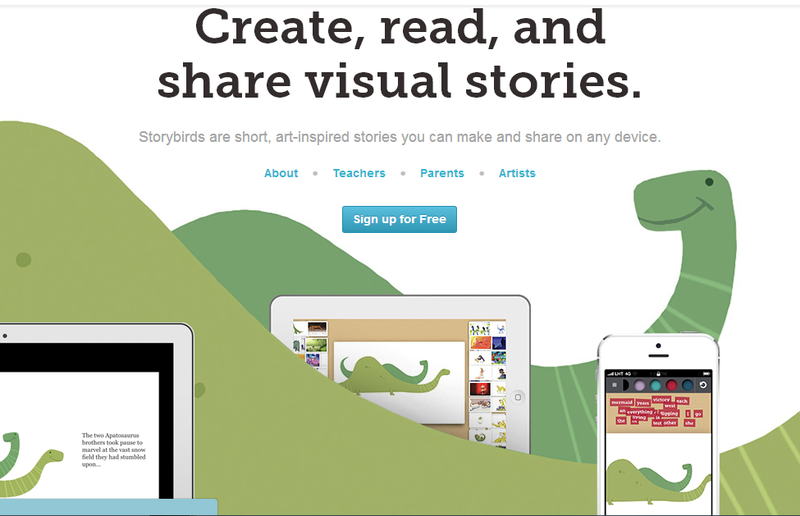 Storybird is a brilliant free tool for creating your story. 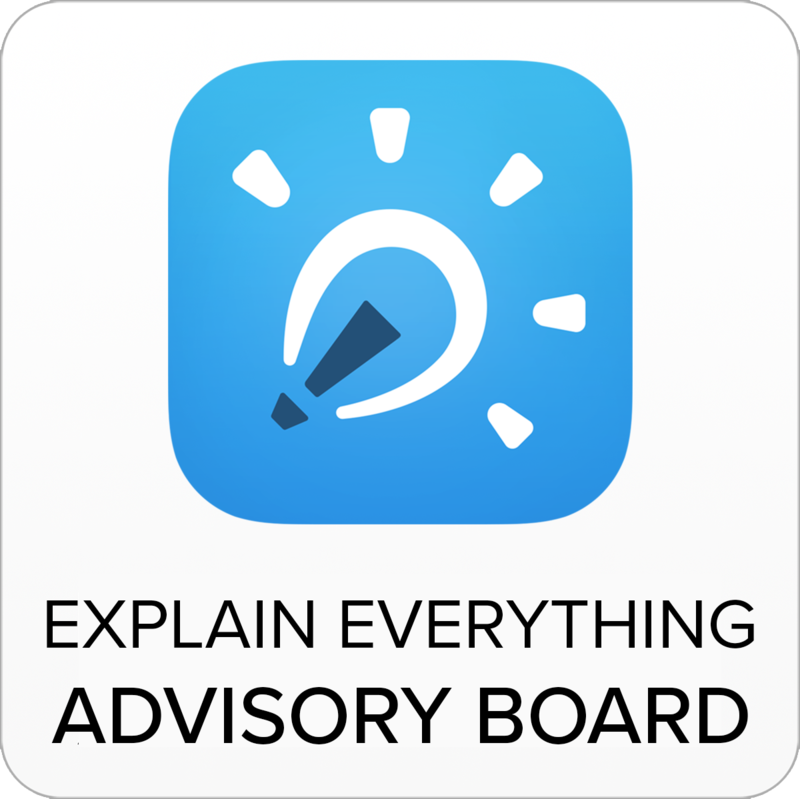 Students love the way it can be laid out and it works on every platform going. It’s fab. 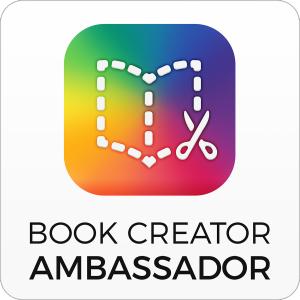 The brilliant Book Creator iPad app has been a staple in many iPad classrooms for a while now. Recently they’ve made a light version which has got all the features of the paid version but only allows you to create your first book for free. 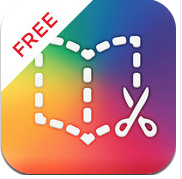 Why don’t you give it a try and see why so many schools rate it as the iPad app for creating books on your iPad. Brill! 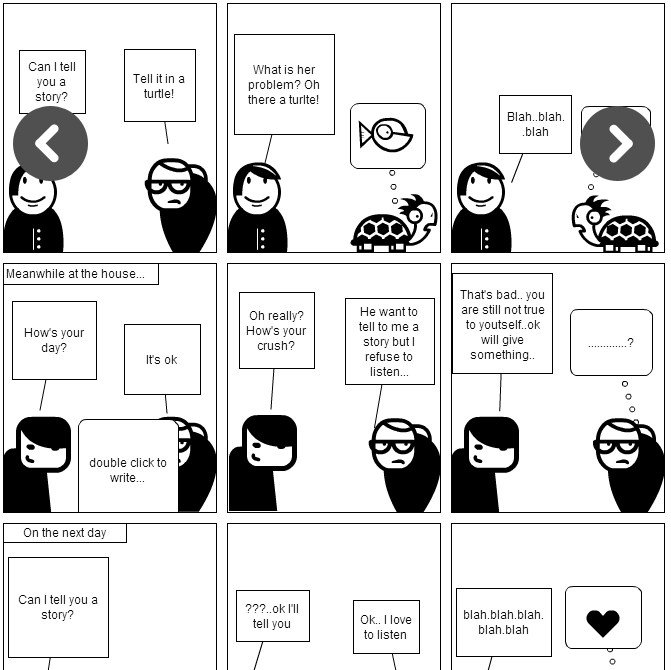 There are lots of tools out there for creating comics such as Comic Life and Pixton but I really rate the simple little online tool Strip Generator. Easy to use and because of this it allows students to focus on their story rather than the technology. Well worth a look. This idea kinda encapsulates creation and publication as it is published when online, but telescopic text is brilliant. Students write an expandable story which, as you add in different sentences or parts of sentences, so the sentence expands to reveal more of the story. 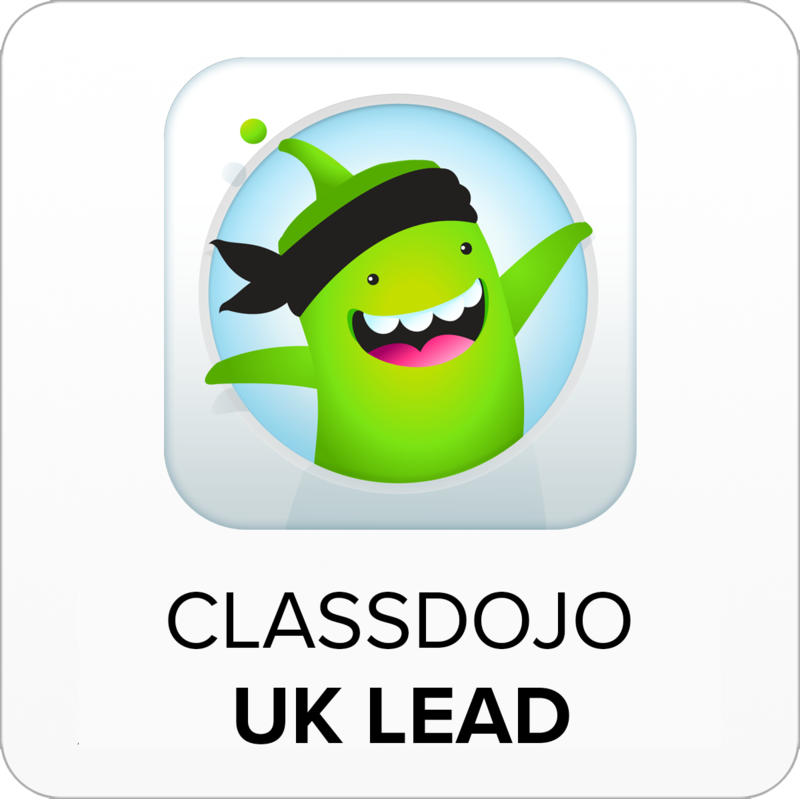 In my experience students like thinking about the way that sentences can be constructed and stories developed by using this cracking free tool. It’s popular with lots of teachers and students and there’s a good reason for this. Check it out. Here are my favourite sites for publication of the work of your students – check them out before using. You might not want to publicly share the work of your students. That’s your choice but having that public audience may well improve the quality of the work as students will know it is going to be out there for all to see. Lulu.com – publish all of your student work in an actual book!? These ideas are by no means exhaustive and I hope if you know of some other sites for inspiration, creation or publication, you’ll share them with me too. My final thought, for inspiration at least, is that blogs feature for you in your list of ideas for inspiration. 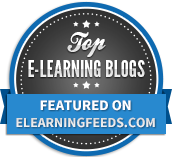 I know that the blogs I read on a regular basis through my Twitter PLN, Zite and Flipboard provide me with plenty of ideas. I hope this blog post does the same for you too. If you have any ideas to share, could you do so in the comments? I’d love to hear from you. What a great post – thanks. If you’re talking I pads I’d also add Strip Designer, another easy way to make user content generated comic strips which students can add themselves into, and maybe flipsnack as an alternative way of publishing. Oh, and good old Epic citadel for medieval style stimulus.